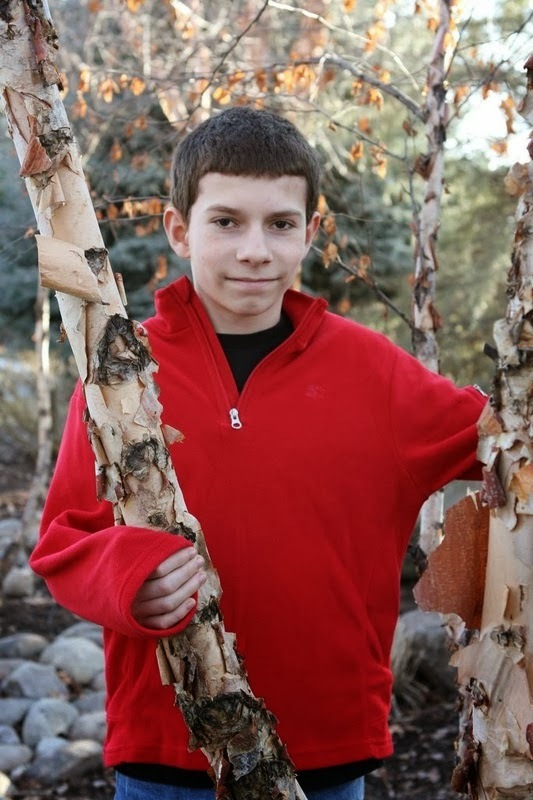 Born in 1998, Oliver Dahl is the oldest of five children and lives in Idaho. Previous to finishing middle school, The Dreamers had earned him the a spot as one of Idaho's Top 50 Idaho authors (2011). The title of Idaho's Student of the Year (2012) preceded both the publication of Dahl's second novel, The Nightmarers, and the completion of his freshman year of high school. The Nightmarers hit its first category bestseller list the summer before his sophomore year. He enjoys reading, vlogging, and laughing at his own jokes. Dahl is also an awarded musician, blogger, and engineer. He has twice as many Oscars as Leonardo DiCaprio, and has won the Tour de France as many times as Lance Armstrong. I started writing as a little kid, drawing pictures and including captions on little packets of stapled-together printer paper. As I got into elementary school and started reading a ton, I realized that I could write the kind of book that I would want to read, and so I started doing that. I still try to do just that today. 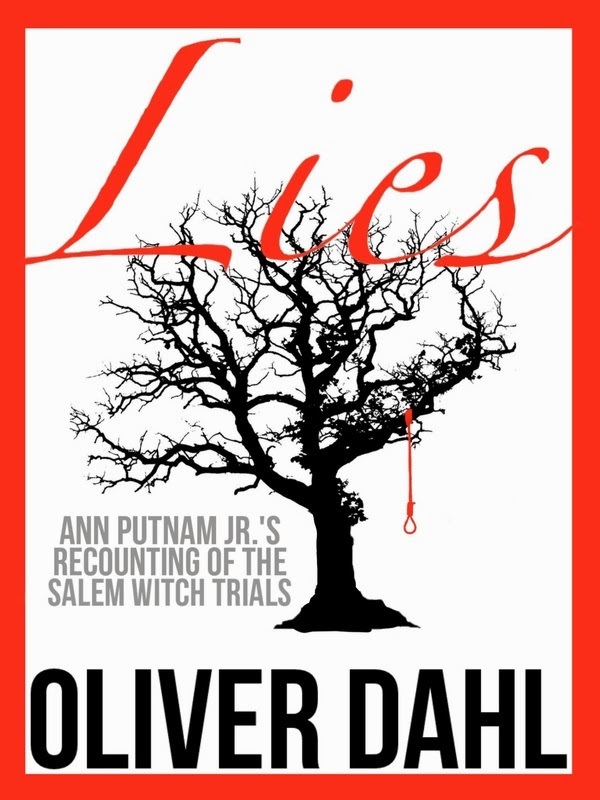 “Lies” is a recounting of the Salem Witch Trials as told by Ann Putnam Jr., a real person who was one of the leading accusers during the Trials in 1692. She pretends to be under a curse with her friends in order to hang the witches that afflict her friends. In so doing, she discovers the power of her position and loses control on a terrifying road of abuse, guilt, and terror. A few things. One of them was a general interest, curiosity, and mild feelings of terror towards the Salem Witch Trials. The “what if” question of my inspiration being: what if there were witches in Salem, and they weren’t just wrongly-accused puritan women? It also terrified me to imagine being in the shoes of those who were accused of being witches. They could do nothing to prove otherwise, and that is horrifying. The other source of inspiration would stem from my freshman year history book last year. The entire textbook contained all of one paragraph about the trials—events that hugely inspired and built our modern judicial system. I was appalled. This felt to me like a sign that I needed to write a book about these important events. So I did. “Lies” comes out March 11, and will be available on all major eBook retailers as well as in print on Amazon.com. You can find links to purchase once it’s out at www.oliverdahl.com/lies, or put your email in to be notified once it is! I’m currently working on an epic novel that takes place in a world underneath the Catacombs of Paris. (www.oliverdahl.com/beneath). Because it will likely take a good year or two to finish and publish, I will probably put out several short stories and novellas until then. 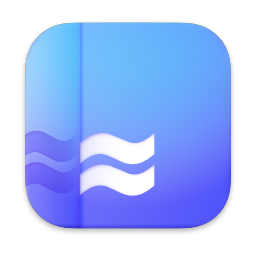 It’s been pretty bumpy, but in the best of ways. The book had been edited prior to eBook formatting, but some incredible beta readers found remaining mistakes. Amazon Bestselling author Michelle Weidenbenner gave me an incredible review that really boosted my morale. Besides that, she also introduced me to Janelle Leonard, who has been helping me catch these final mistakes and really perfect this book. It is unquestionably the best book I have ever written, but I take it as a personal (very difficult!) challenge to write a better one. I get asked this question a lot, and my answer is always the same. Just write. Get stuff down on paper—don’t worry about how “good” it is. First drafts are supposed to be lousy, so go write one! Having a horrible first draft if a step in the right direction. After that, THEN you can go worrying about writing it better/making it “good.” TL;DR: Just write that first draft. Look for my review of the first chapter of Lies coming later today.